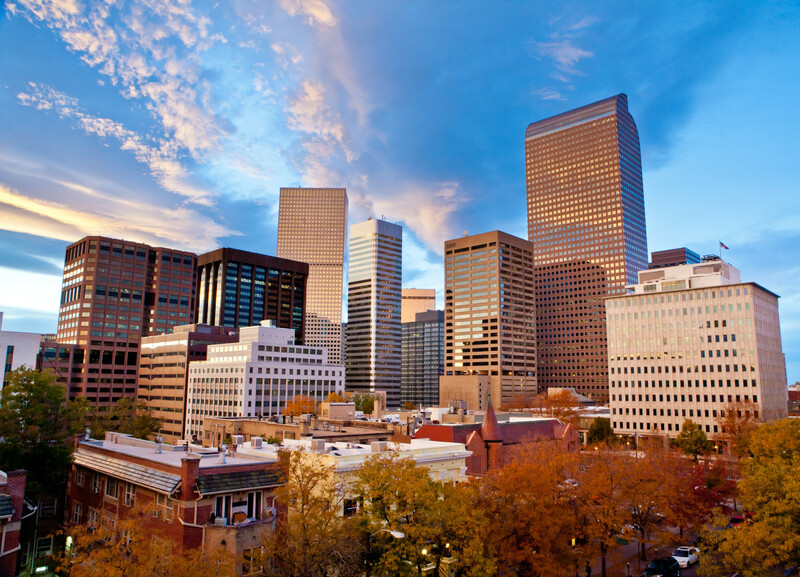 Denver is the best city to live in the West, according to a new list by Money magazine. Money cited Denver’s relatively affordable real estate, when compared with Boston or San Francisco, as well as its access to recreation. The city was also ranked high, No. 10 nationally, in a recent WalletHub ranking of top cities for recreation. Also cited by Money magazine as a great place to live was Louisville, which was ranked No. 4 on Money’s Top 50 cities to live. Apex, North Carolina, was rated No. 1, followed by Papillion, Nebraska, and Sharon, Massachusetts.